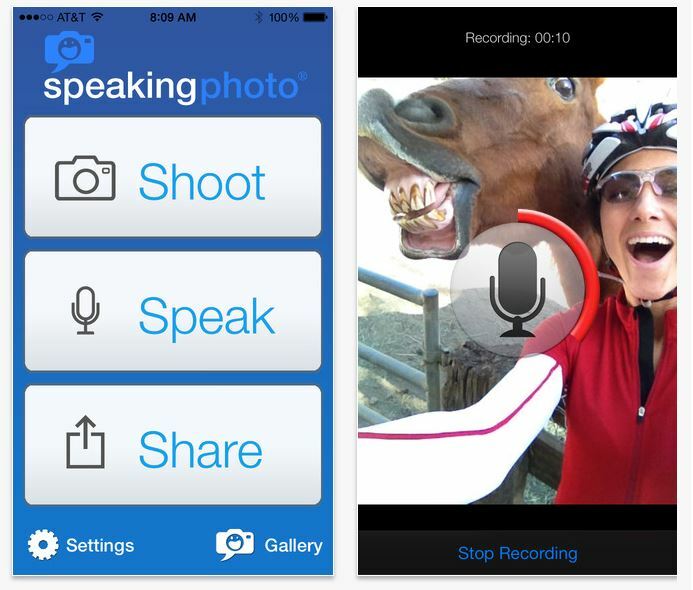 SpeakingPhoto- This app is an easy way to capture your photos with voices. Transform everyday photos into memories you’ll want to share. 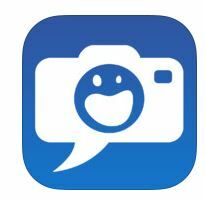 You can shoot a photo then record your voice in the moment, select any photo from your existing camera roll and record, share the photos on social media, and more! This entry was posted in Marketing Tips by remaxalliancevb. Bookmark the permalink.